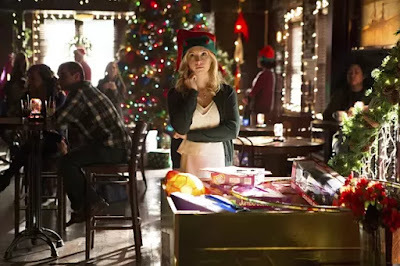 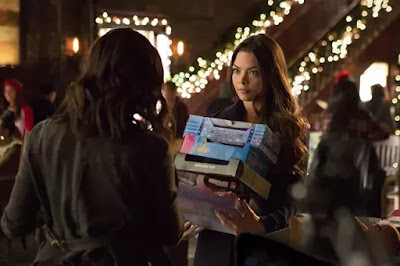 SNEAK PEEK: "The Vampire Diaries: Cold As Ice"
"The Vampire Diaries: Cold As Ice"
"...with the holidays in full swing, a search for 'Julian' leads 'Damon' and 'Stefan' to a small town outside of 'Mystic Falls'. 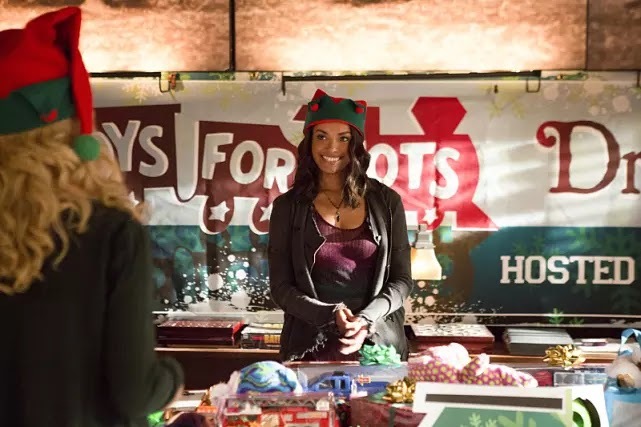 While managing a holiday toy drive at 'Whitmore College', 'Bonnie' seeks help from 'Nora' and the two strike up an unlikely friendship. "Elsewhere, 'Caroline' does her best to navigate her new life as a pregnant vampire, while 'Alaric' grows concerned that the pregnancy is effecting her more than she’s letting on. 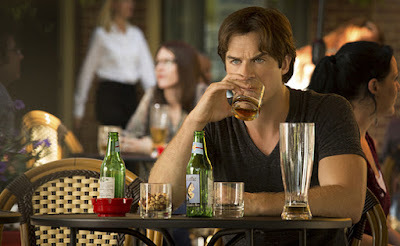 "...setting off a tragic chain of events that leaves their lives changed forever..."